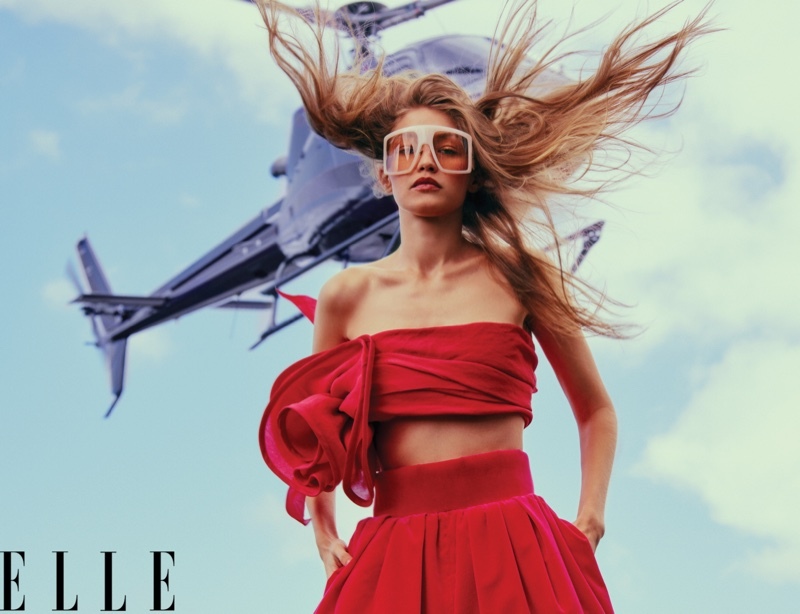 Continuing to take the fashion world by storm, supermodel Gigi Hadid heads to Rio de Janeiro with Elle US for its March 2019 cover story. 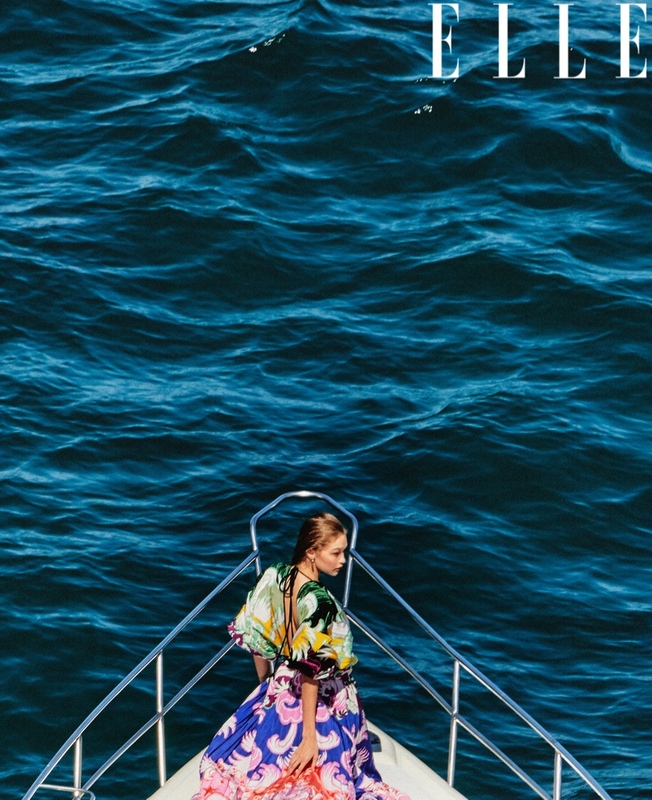 Presenting three stellar covers, the beautiful blonde is photographed by Chris Colls and is an ultimate beach bombshell. 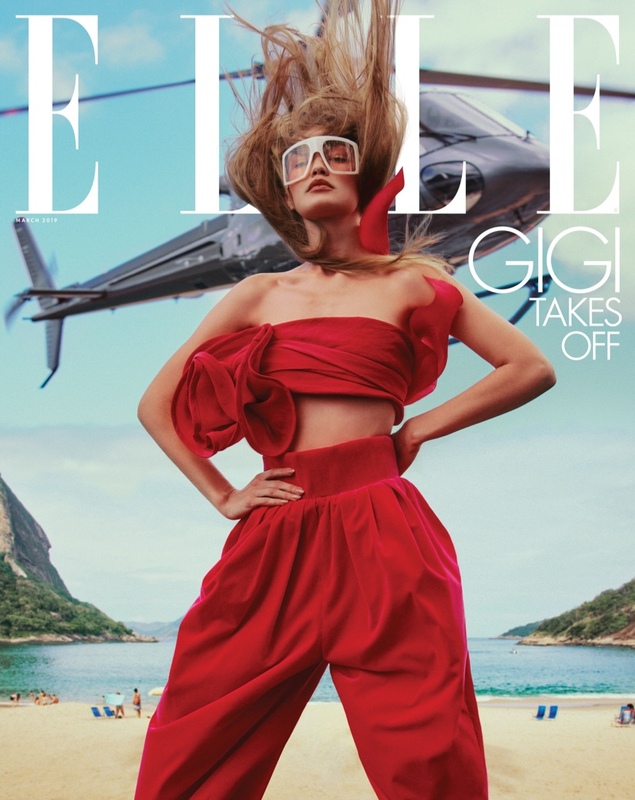 For her first ever Elle US spread, Gigi gives stellar glamorous vibes and radiates high-end style as she poses against the picturesque backdrop with sunny skies and blue waters. 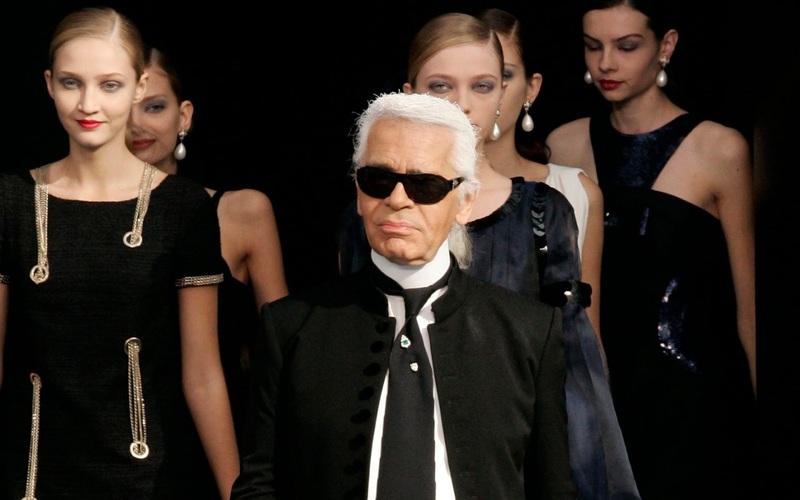 Styled by Ilona Hamer, Gigi, who recently debuted the Gigi Hadid x Reebok Collection, shows off pieces from Chanel, Valentino, Balmain and Hermes, and is a saucy siren in bold hues, eye-catching prints and an array of statement accessories.